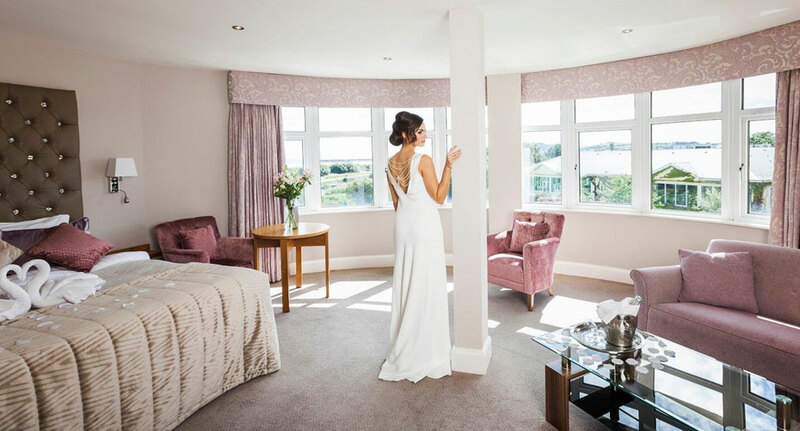 The Arklow Bay Hotel is one of the most stunning and unique wedding venues Wicklow can offer. 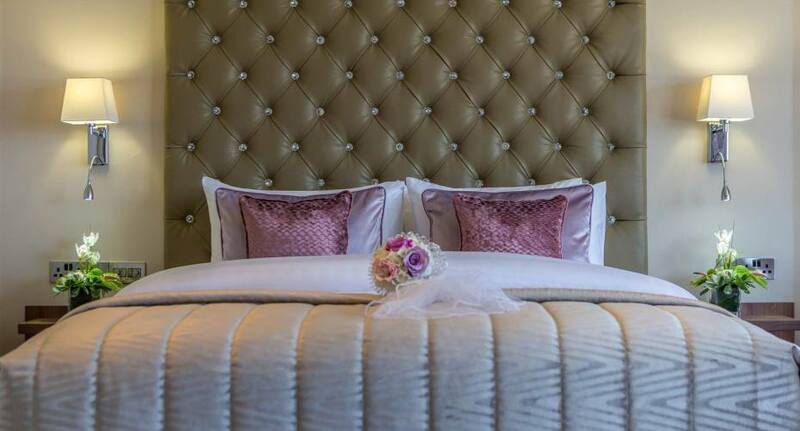 Wicklow’s number one wedding venue, the Arklow Bay Hotel offers an idyllic setting for your wedding day. Our beautifully proportioned Bay Suite ballroom is the ideal setting whether your wedding is for 80 or 380. 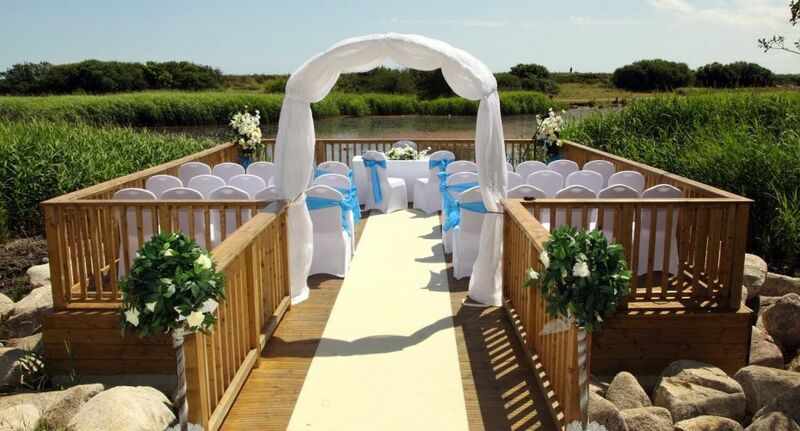 We also cater for smaller more intimate affairs, civil ceremonies and outdoor events and only do one wedding a day. 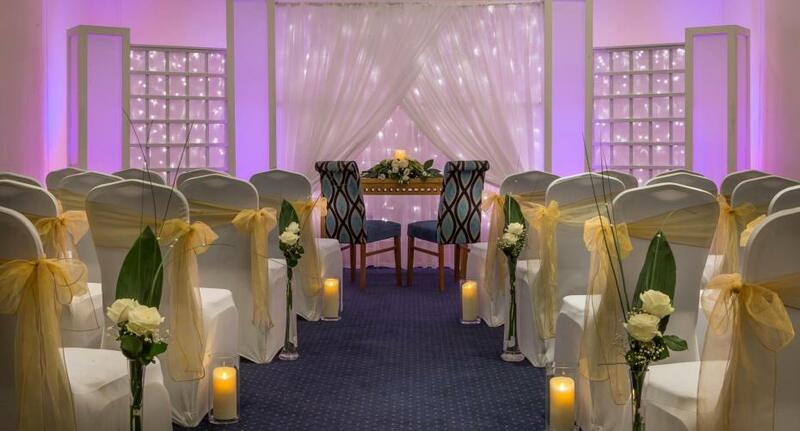 The Arklow Bay Hotel Co Wicklow offers a stylish yet intimate venue and your every desire is catered for, as soon as you step through the door for the first time. Your wedding day is the most important & memorable day of your life and here at the Arklow Bay Hotel Co. Wicklow, from the moment you step on to the red carpet we promise an experience you will always treasure and we will endeavour to make your day thoroughly unique to you in one the most professional and adaptable Wicklow wedding venues. 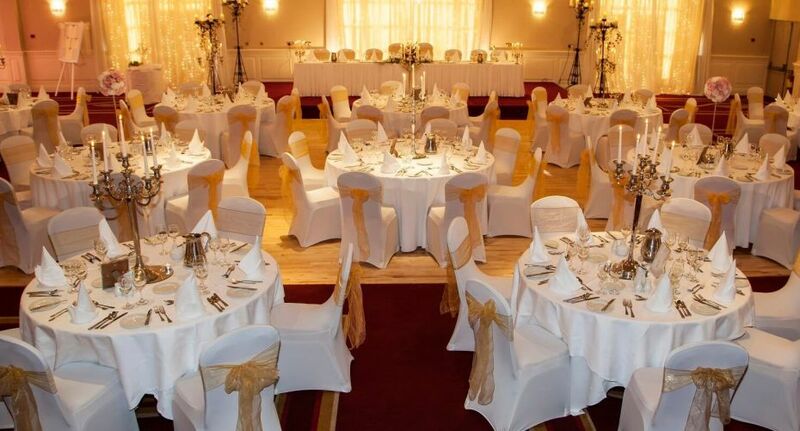 We have years of experience in hosting weddings at the Arklow Bay Hotel. Unique Weddings are a speciality at the Arklow Bay Hotel and we treat every Bride & Groom with the individuality they deserve. We aim to provide a service that is unparalleled that along with a soft romantic setting with lots of candles, flowers and our exquisite grounds provided at no extra charge make us truly Wicklow’s premier Wedding Venue. You will have your own personal wedding co-ordinator who will help and guide you every step of the way. To find out more about wicklow weddings at The Arklow Bay Conference & Leisure Hotel, Wicklow’s premier wedding venue please contact us on 0402 26200 or weddingsandevents@arklowbay.com. We will be hosting a wedding fair on Saturday and Sunday, 13th and 14th of April, 2019 join to view our civil ceremony suite and the beautiful newly renovated candlelit Bay Suite ballroom. “We had our wedding at the Arklow Bay in January this year. We found the staff, service and food provided by the Arklow Bay to be of exceptional quality and such high standard. The hotel itself is set in stunning location and the décor is fabulous. We had our arrival drinks in the stunning bright lobby.